Want to outdo your neighbors’ holiday decorations and have the hap, hap, happiest Christmas since Bing Crosby tap-danced with Danny Kaye? Home Depot is here to help. You can now order an 8-foot-wide inflatable yard decoration modeled after the Griswold family's trusty old Wagon Queen Family Truckster. 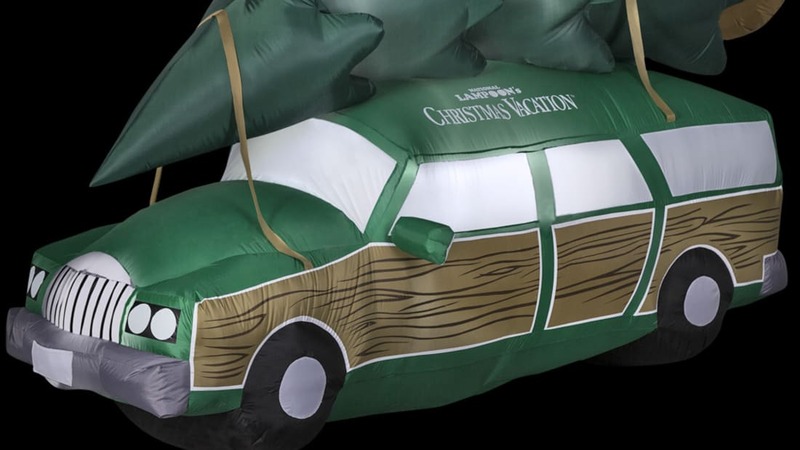 Complete with wood paneling and a Christmas tree strapped to the roof, the inflatable station wagon is the perfect way to let everyone in the neighborhood know that you can quote National Lampoon’s Christmas Vacation word for word, and you’re prepared to prove it. However, unlike Clark’s bright idea of wrapping your house in thousands of lights in an apparent attempt to blind everyone within a one-mile radius, this inflatable decoration requires very little effort. It self-inflates in seconds, and built-in LED lights provide some extra illumination for your nighttime display. The package also comes with a 5-foot cord and a stake and tethers to keep it from flying away. Unfortunately, Aunt Edna isn’t included. Somebody already asked on Home Depot’s Q&A section. Get yours for $119 at Home Depot or in select stores. Of course, you could also go all out and design your own Griswold-themed holiday display, like one man did in Bethel Park, Pennsylvania. 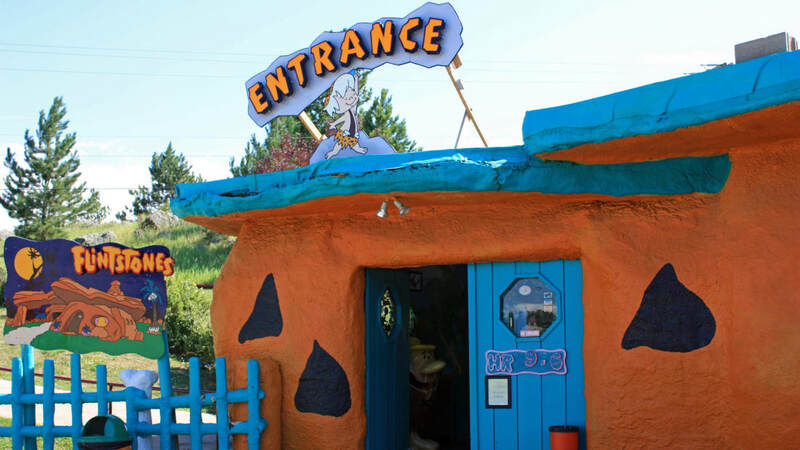 Each year, Dan Hartman decorates his yard with a decked-out RV, station wagon, Cousin Eddie mannequin, and other elaborate National Lampoon-inspired scenes.